Research shows that people decide how trustworthy or dominant you are within seconds of hearing your voice. 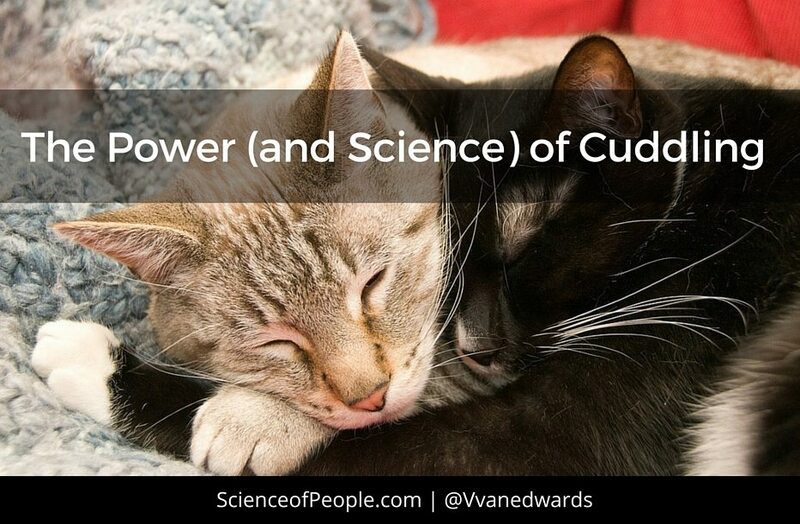 With judgements being made that fast, you don’t have time to warm up in your presentation. Once you’ve established the feelings that public speaking evokes in you, you need to learn how those feelings affect your voice. Brian Tracy recommends recording yourself as often as possible – speaking your thoughts aloud, having conversations with friends, giving a presentation at work, etc. so you can hear what your voice sounds like relaxed, having fun, and in stressful situations. 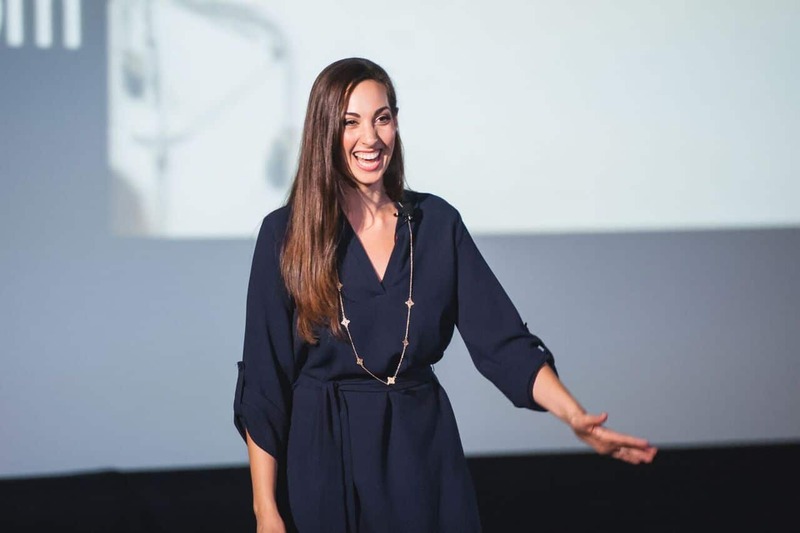 You may find that your voice is low and slow when you’re speaking to yourself but with your friends it rises because they increase your energy levels and, when you’re presenting, your normally slow and steady rate suddenly increases. Once you’re aware of how your emotions affect your voice, you can work on the specific areas that need improvement. Now that you know what you need to fix, the question is how do you change your voice? According to Toastmasters, the first step in developing a strong public speaking voice is mastering your breathing. Females in particular make the mistake of not breathing deeply enough which causes their voices to sound high and weak. Breathe deeply and at a controlled pace. Develop a habit of breathing deeply throughout the day so that when it comes time to speak, this is your natural breathing pattern and you’ll have less trouble doing it when your nerves kick in. Another easy trick to ensure your voice is always “public speaking ready” is to never let your vocal cords dry out. Studies show that your hydration levels have a direct effect on the sound of your voice. The key is to not wait until right before your speech to start drinking. Keep yourself well-hydrated during the hours leading up to your speech so that your voice doesn’t dry out while you’re speaking. 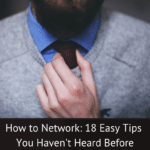 Public speaking expert Gary Genard says that to establish a connection with your audience, you need to speak as if you were having a conversation with specific members. When you practice, don’t focus solely on all of the things you are supposed to do to be effective. Instead, practice in front of a friend as if you were talking to them. 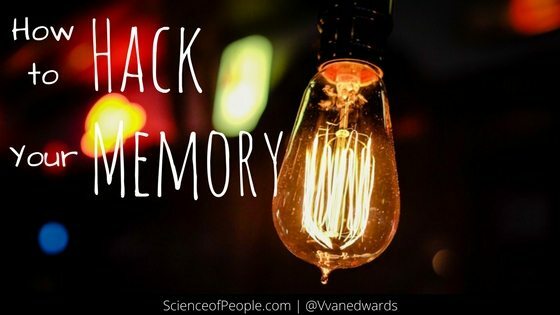 While this approach may not be appropriate in certain professional settings, it is a great way to connect with most audiences. The better you become at this public speaking approach, the more your audience will warm up to you because you’ll sound more genuine than if you approach your presentations with the mentality of trying to impress your audience. Bonus: Same goes for speaking on the phone! 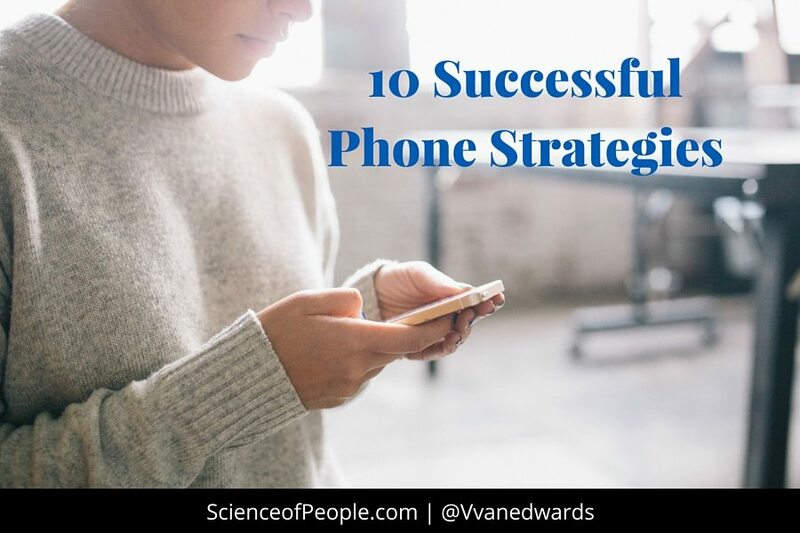 We’ve put together 10 successful phone strategies to help you be a phone ninja, a cold-calling genius and a mobile power player. It’s not just your breathing and vocal cords that have a physical effect on your voice. Public speaking coach Kate DeVore says that when public speaking, it is essential that you stand or sit with your back straight. This makes your voice stronger and more clear by allowing you to breathe deeper. It also has the added benefit of making you look more confident. The optimum speaking rate is in the range of 120-160 words per minute. Speaking below that range can cause people to drown you out for being slow and boring while speaking far above it can prompt people to tune you out or get annoyed because they don’t understand what you are saying. Spend time reading aloud and focus on enunciating every word. This forces you to speak slower and learn where you should be pausing. Enlist the people around you to stop you every time you are talking fast. Being interrupted and forced to repeat yourself every time you speak quickly gets annoying really fast. By having people point out when you are talking fast, it makes you more aware of your speaking habits and forces you to slow down. Both of these strategies will help you learn what it feels like to speaking at an optimal rate. On the other hand, if you talk to slowly, focus on reducing your pauses and picking up your rate.